Test drive the Ford Ranger and experience the perfect fusion of durable work horse and dynamic leisure, making it ideal for those looking for a dual purpose automobile. 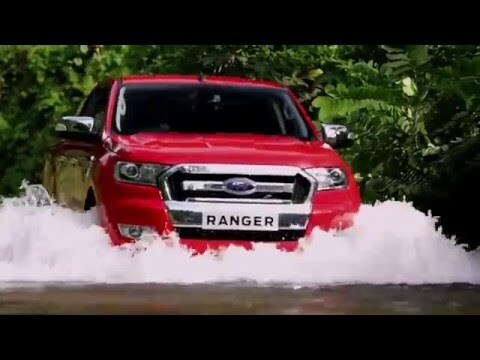 The Ranger retains its familiar looks but has received some new flourishes and enhancements to update its successful predecessor. The front grille has been refined, with a sleeker appearance that looks slimmer and more subtle than before. The front head lights have been trimmed giving sharper overall lines that integrate with the polished chrome surrounds on the front of the van. The Ranger has a flared body kit with widened wheel arches that gives a very muscular appearance. Large wheels compliment the stature of the Ranger and work in conjunction with the suspension to increase the ride height, giving the cabin a more elevated view over the road. The side and rear of the vehicle has additional chrome trims, with door handles, wing mirrors and rear storage support bars all getting the contrasting finish. With the ability to carry up to 1,269 Kg*, tow up to 3,500 kg** and wade through water up to 800 mm deep, The Ranger is more than capable. This is a vehicle you can depend on in the harshest environments, rely on for the toughest jobs and trust to deliver an exceptional driving experience, every day. Inside the Ford Ranger is where the alter ego becomes apparent as you immediately feel like you’re inside a traditional saloon vehicle. Comfortable seating with high quality materials, innovative storage solutions and a modern dashboard with suitable dials are all found inside the new Ranger. Due to its larger size there is a vast amount of leg room and head clearance, with extensive storage options in the rear with an optional secured top available. The central console is conveniently laid out with all the usual controls. The most obvious addition is an 8” colour touchscreen which operates all of the on-board systems and media controls in tandem with the steering wheel mounted controls. Ford SYNC2 is integrated offering a lot of additional features like smart device pairing, music streaming, call handling and much more. Other safety technologies include lane keeping alert, cruise control, traffic sign recognition and parking distance sensors. Designed and engineered to work with the vehicle’s selectable 4WD system, a range of uprated engines deliver performance and efficiency, power and refinement. The 2.2L TDCi Duratorq diesel engine has proved its performance, strength and dependability in the field and has now been enhanced, offering additional power and economy. The 2.2L TDCi Duratorq generates an impressive 160 PS and 385 Nm of torque. Available in 6-speed manual and automatic transmissions (Selected models only). Need even more power? Then take the 3.2L TDCi Duratorq diesel option, with 200PS and 470 Nm of torque at your command. Impressive fuel economy and low emissions are delivered from 43.5 mpg (6.5l/100 km) and 171 g/km CO2 emissions (160PS 4x4 with 6-speed manual and 3.15 FDR). 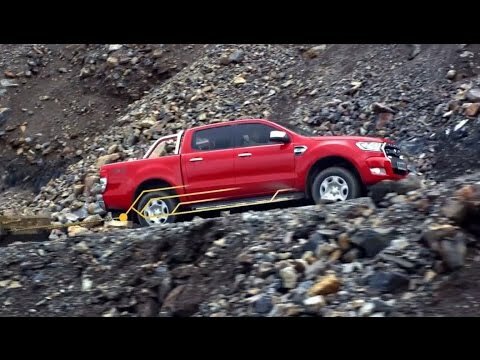 New to the Ford Ranger, when you stop at traffic lights or your vehicle is idling in a queue, this technology can automatically switch off the engine whilst still supplying power to essential systems. When you're ready to move, depress the clutch and select first gear, and the system restarts. In towns and cities, Auto Start-Stop, can cut fuel consumption. You can see improvements to your fuel efficiency by up to 3.5%. Individual needs vary. So for the first time on Ranger you now have a choice of axle ratios for the 4x4 manual 160PS Duratorq TDCi 2.2L engine. This allows you to prioritise between fuel economy (standard ratio) and towing capability (optional ratio). and dirt tracks and 4x4 Low Range for exceptionally challenging terrain. Using Electronic Shift-On-The-Fly you can also switch between 4x2 and 4x4 High Range, whilst on the move, allowing you quick adaptation to any terrain. This system can alert you if it senses a potential collision with the car in front and may help avoid an accident. * Radar in the front of the New Ranger detects slower vehicles traveling in the same direction, and provides a visual and audible warning if they’re rapidly approaching. 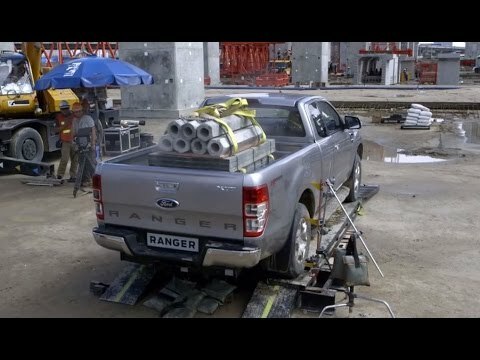 If you don’t react and continue to get closer to the other vehicle, New Ranger will pre-charge and increase brake assist sensitivity, so even if the brakes are pressed lightly, they’ll automatically apply a harder force to stop you quickly.  If the built-in radar sensor detects a vehicle ahead, it will slow the car to maintain a pre-set distance. Once the road in front is clear, the system will accelerate back to your chosen speed. Ford SYNC 3 lets you control your music, phone, navigation system, and climate control using simple, intuitive voice commands or via the 8” colour touchscreen. You can even call up a list of local restaurants just by saying “I’m hungry”, or access the Michelin Guide to help you choose and book. Wi-Fi connectivity is available via hotspots, with a USB modem. And Ford Emergency Assistance can automatically help call the Emergency Services in the event of an accident. A Lane Keeping System uses a forward-looking camera to detect if you’re unintentionally drifting out of lane. Lane Keeping Alert then warns you by vibrating the steering wheel and displaying a visual warning. If you're slow to react or don’t respond, Lane Keeping Aid can provide steering torque assistance to help guide you safely back into the right lane. The technology is designed for multi-lane roads (like motorways), so will automatically deactivate at speeds below 43mph (65 kph) or can be turned off manually. Whether the signs are at the side of the road or above it,permanent or temporary, Traffic Sign Recognition can identify them. An icon of that speed or no-overtaking sign appears on the instrument cluster and changes every time you enter a new limit. To find out more or to book a test drive in the Ford Ranger, contact us by phone or by completing an enquiry form. Alternatively visit us in branch today!